Hour 2: How are the 24-hour news cycle and our always-available and on-line knowledge culture both helping and hurting us? We’ll talk this hour with open-source organization expert Clay Johnson, founder of Blue State Digital. 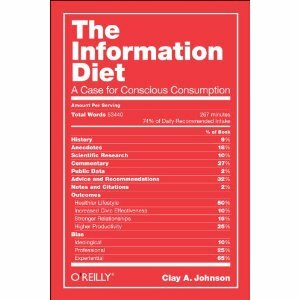 His new book is “The Information Diet: A Case for Conscious Consumption” (O’Reilly Media, 2012).